High quality tasks. Cash rewards. Great app. Easy to use, navigate & cash out. Really works & it feels good sharing opinions & providing feedback. Actually works. 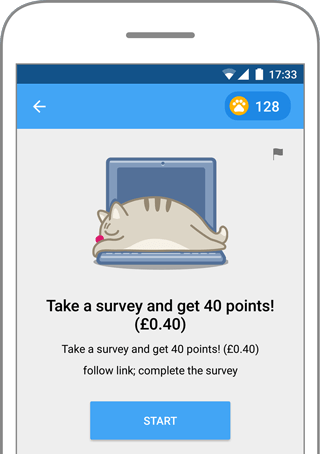 You can cash out after earning 100 points which can be done in 1 survey. Cash out is instantly into PayPal account. (I have cashed out and got my PayPal credit) New survey everyday. Would recommend. Fantastic app. 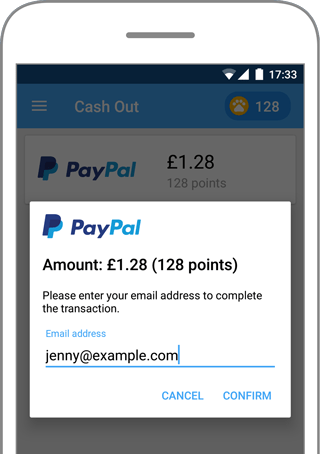 Instant PayPal payout from as little as a pound! Best quick earner app around. The best survey paying app there is and the payouts are immediate! Best paid survey app I've found so far by a long way. 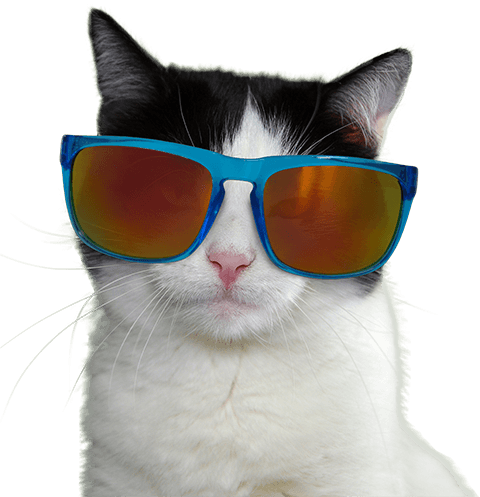 Share your thoughts and earn cash rewards by completing paid surveys! Signing up is easy and safe. Must be aged 16 or over.